Since January 2018, I joined the High-Level Expert Group on “Fake News” set up by Commissioner Mariya Gabriel. 39 stakeholders advised on disinformation across traditional and social media, and actions to take. I was rapporteur of the subgroup representing the press (this is also about media policy at large), but write in personal capacity. “Did we fulfill our mandate as High-Level Group? Yes! Every stakeholder engaged constructively. And, the end of April Communication of the Commission on disinformation is likely to take most of our recommendations on board. Will this have a real impact? Certainly! Because the follow-up is based co-regulation, meaning ‘carrots and sticks’. First, there will be a voluntary Code to guide stakeholders. And then further policy initiatives if this proves not sufficient. Would this impact be timely? Probably! To put positive pressure on all, notably platforms, there are two review points before the EU elections of May 2019. Our High-Level Group and a broader conference will both meet in November 2018. And based on some independent assessment, the Commission will issue its findings and next steps in March 2019. Will there still be fake news after 2019? Now, our report is really good but rather long, understandably: it would seem technocratic to ‘the woman in the street’. Perhaps even to some journalists on the front of fighting fake news? So, to keep things simple, here are further 8 quotes and 5 visual illustrations (all without ©, please just mention source: EURACTIV @LeclercqEU). Feed-back and reactions welcome. “The High-Level Group recommends a Code of Practices involving stakeholders into a “Coalition”. Notably platforms, media and civil society. This could provide short term impact, before the EU elections in 2019. 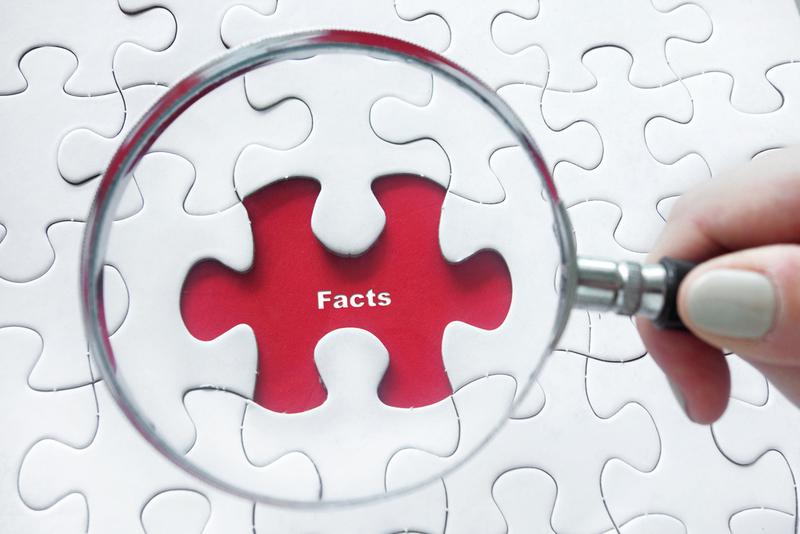 “To provide quality information, we need journalists to survive! Now, in search of an expert on “fake news”? For an interview, or just a short quote, or an OpEd? Or as conference speaker? or Fondation EURACTIV’s Communication Executive (nathalie.bargues AT euractiv.com; +32 (0)278 83 668). 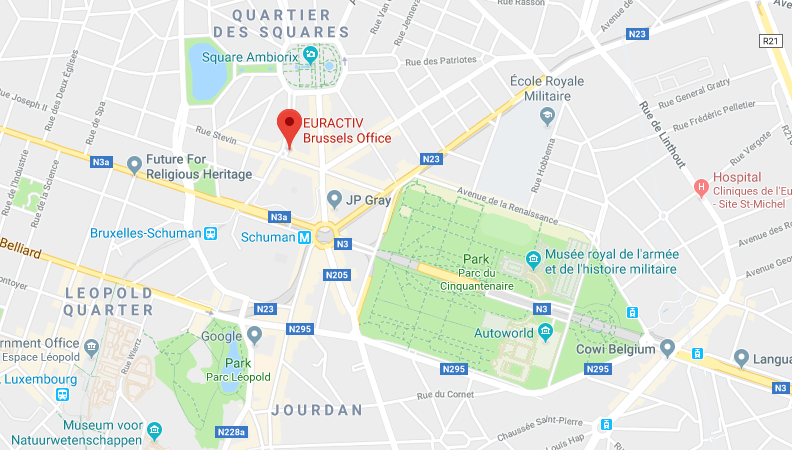 Christophe Leclercq, founder of EURACTIV, the media network for Europe, and chairman of Foundation EURACTIV, joined in January 2018 the High-Level Group of Experts on Fake News set up by European Commissioner Mariya Gabriel. He is a member, and rapporteur, of the subgroup representing the Press. The HLEG will meet one more time in November 2018. In both Germany (NetzDG Law) and France (President Macron’s pre-announcements) legislative tools are in process. They raise issues of freedom of speech, indeed a perception of censorship could backfire. In addition to media literacy, Mr. Leclercq had initially proposed an approach based on diluting disinformation with quality content, and helping media sustainability in 2019-2024; and strong cooperation with online platforms like Facebook and Google. To do this, fact-checking organisations, tech companies, news organisations, advertisers, and academics could feed “Trust Indicators” helping algorithms to promote quality (some people call these “Trust Indicators”, “credibility indexes” or “source transparency indicators”). As a respected commentator on policy issues, and a media entrepreneur, he is now looking at the whole sector’s business models and sustainability, also helped by his prior experiences as McKinsey strategy consultant and then EU Competition official. Moreover he was the initiator of training and exchanges projects. He managed the project #Media4EU with Université Libre de Bruxelles, where he teaches media and communication. He also addressed media innovation and disinformation at the multi-university ‘Ethical Forum’ (7 December, 2017), and at the Florence Summer School (European University Institute) in spring 2017.